This gorgeous video, by Bridges Cinema, captures the union of the two heritages of Neha and Raul. Neha’s Indian roots and Raul’s Spanish roots converge with a little Miami flair added in to complete the effect of this truly amazing wedding. Thanks also go to the photographer Alain Martinez, Thierry Catering and Bitton Events for putting together this beautiful event. 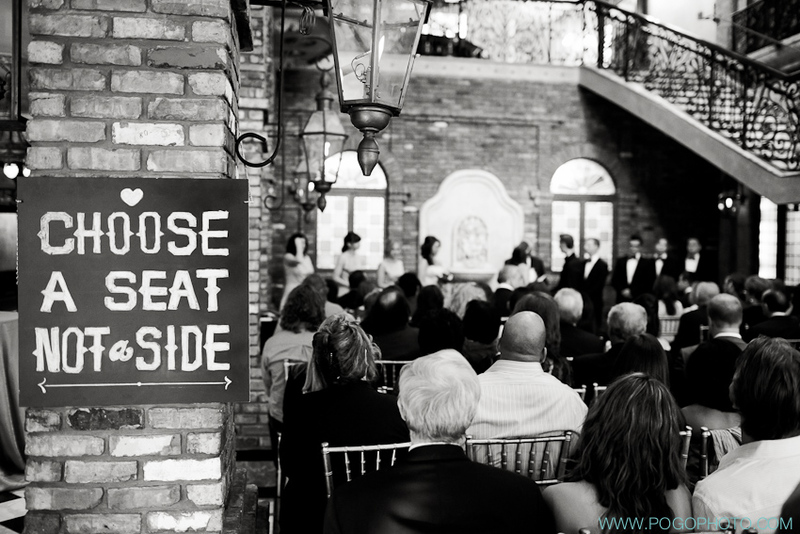 Neha and Raul Amazing Wedding Celebration from Bridges Cinema on Vimeo. 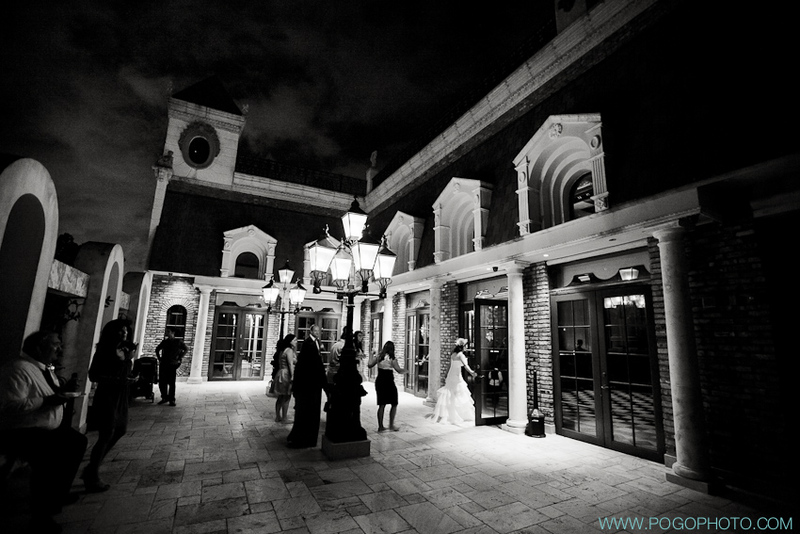 These stunning photos by Pogo Photo are a beautiful tribute to Sam and Angel. 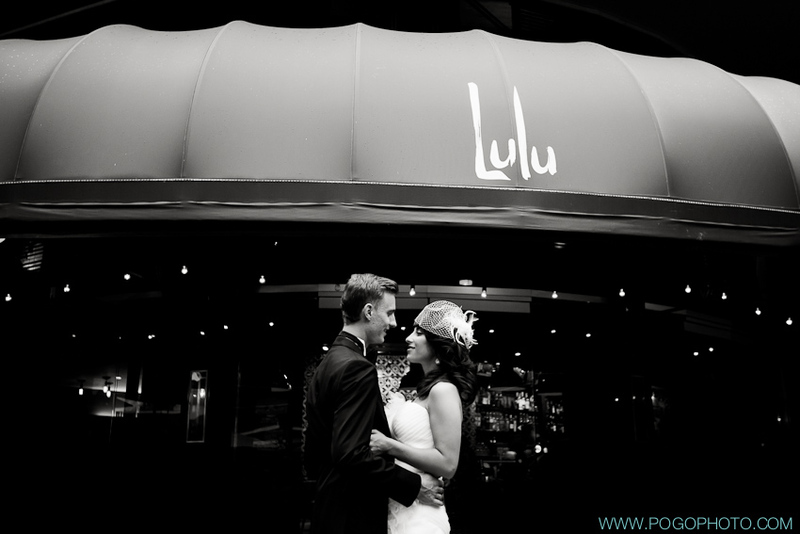 After a first date at Lulu in Coconut Grove, they were married a year later, just down the street at the Cruz Building. Thanks to Pogo Photo, Senderey Video, Toss Catering, and DJ Connection for creating a night to remember for these newlyweds and their guests. Sam and Angel took a break to be photographed at the location of their first date, Lulu, which is just down the street from the Cruz Building. “Choose a seat not a side” marks the entrance to the ceremony seating on the first floor at the Cruz Building. 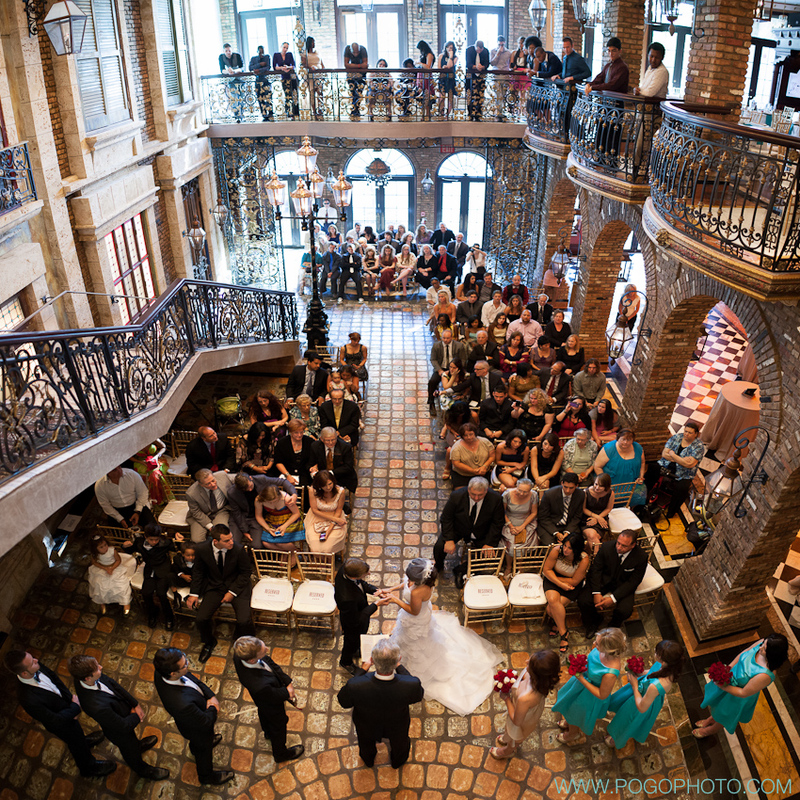 A birds eye view of Sam and Angel exchanging their wedding vows on the first floor of the Cruz Building. Guests carry a very happy Sam as the post ceremony celebration begins. Sam and Angels’ wedding guests enjoy some outdoor time on the beautiful Cruz Building terrace. 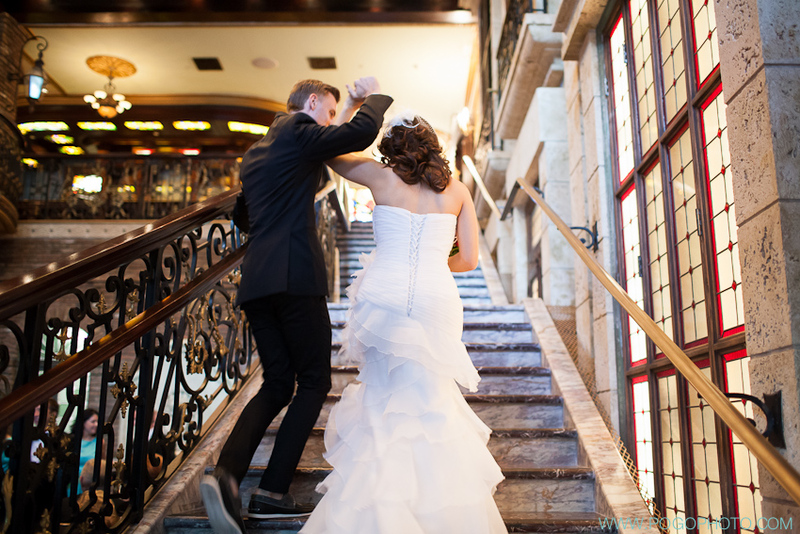 Sam and Angel ascend the stairs as newlyweds. Sam and Angel are applauded as a newly married couple as they are about to take the floor for their first dance. 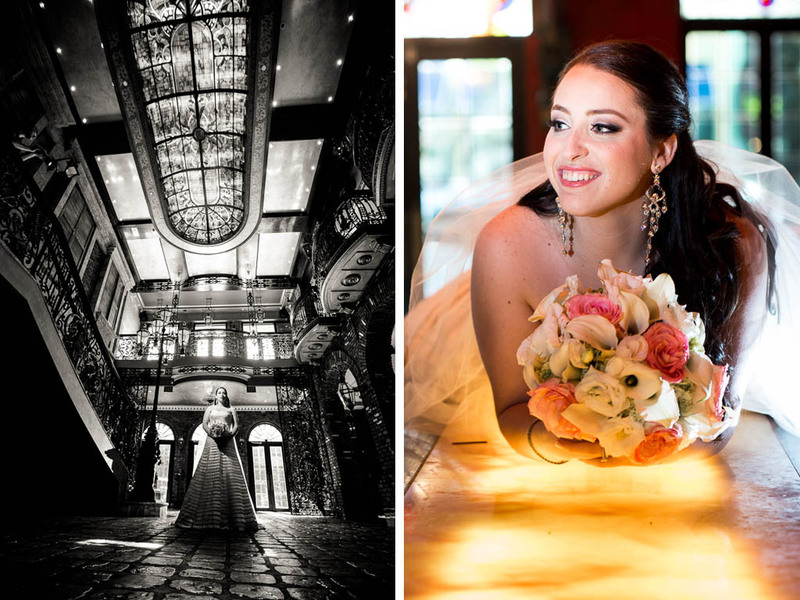 These bridal portraits shot at the Cruz Building are elegant with a playful air and perfectly capture a very special time for this blushing bride. Jossie’s beautiful portraits were shot by her brother Ricky Stern of Ricky Stern Photography. 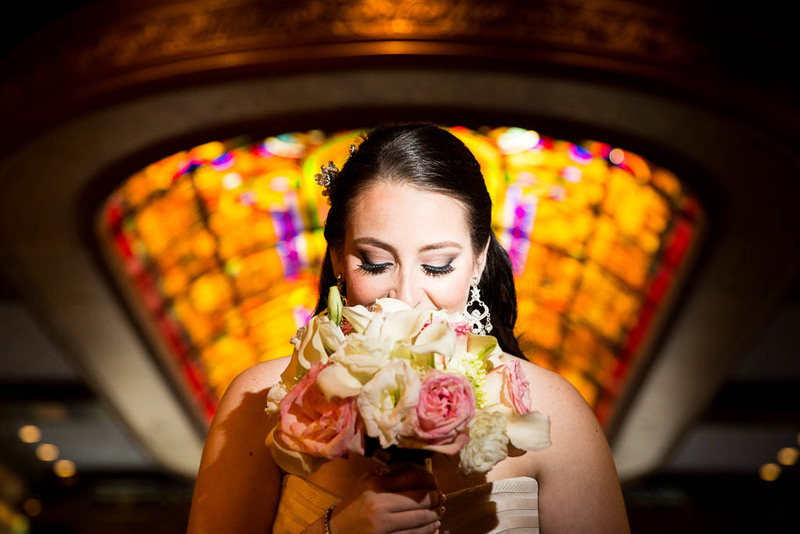 The stained glass ceiling at the Cruz Building provides a beautiful backdrop to the happy bride and her bouquet. 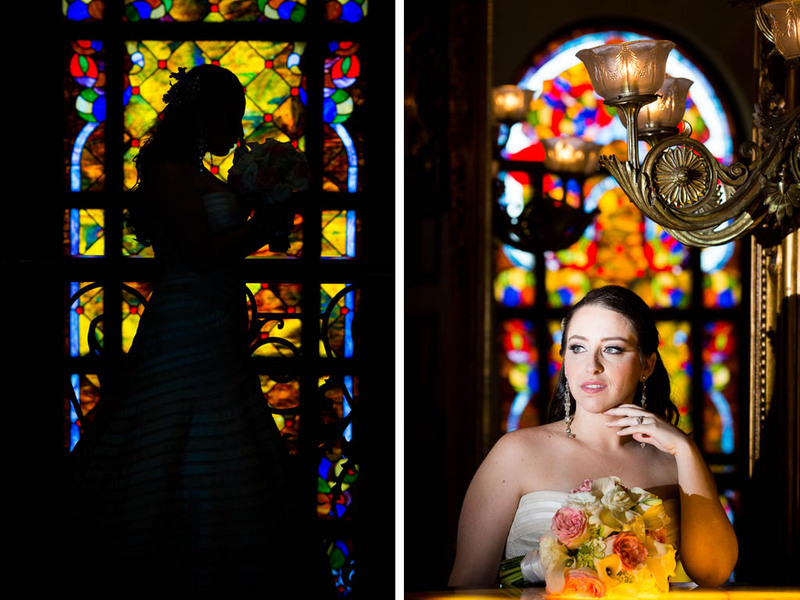 Here the stained glass of the Cruz Building is once again utilized to add richness and vibrant color to Jossie’s bridal photos. 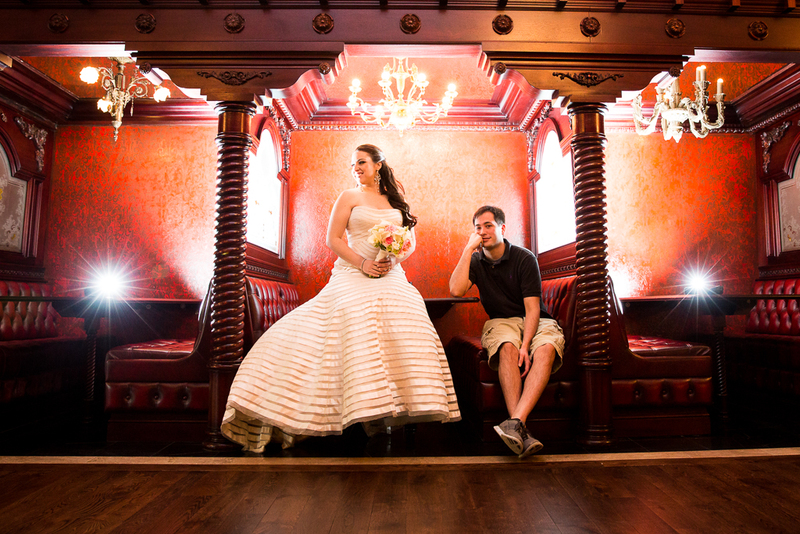 The Cruz Building’s lavish booths provide depth and interesting lighting to this beautiful shot. 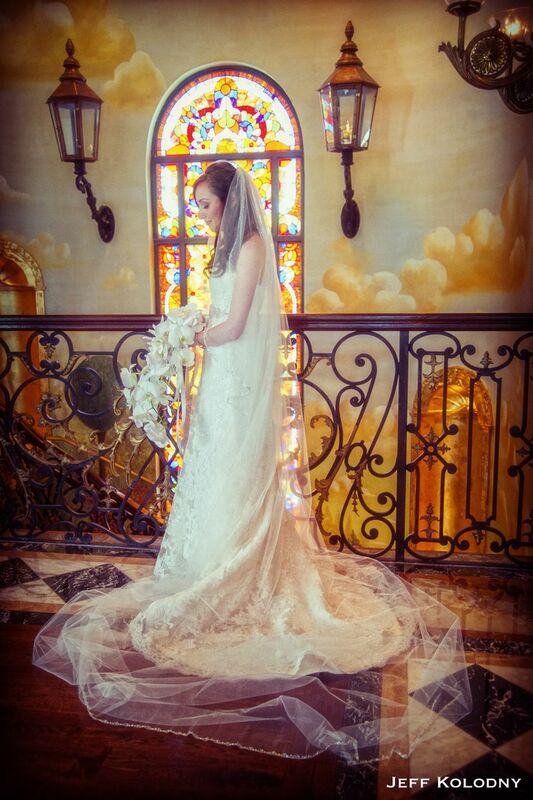 In this fun shot, Jossie is fawned over and it is all captured in the reflection of the grand mirror on the second floor of the Cruz Building. 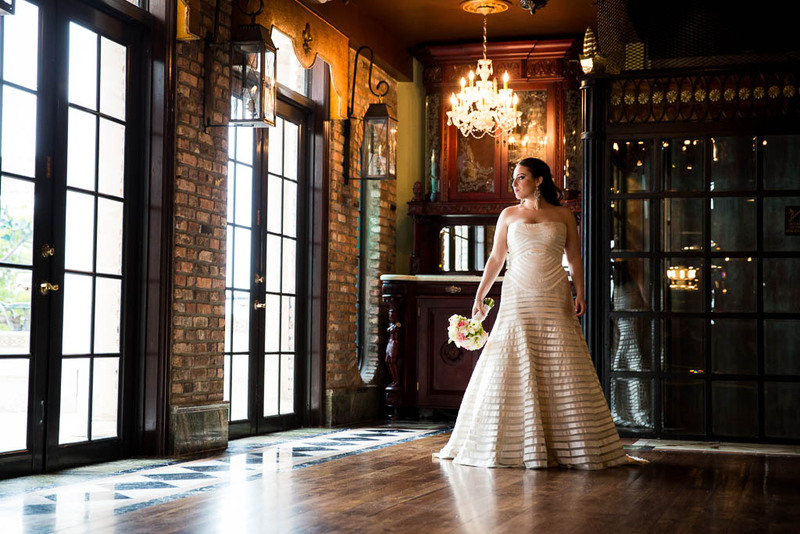 The photographer takes advantage of the natural light in this full length shot of Jossie and her lovely wedding gown on the second floor of the Cruz Building. This black and white photo of Jossie in the distance with the richness of the Cruz building surrounding her is juxtaposed with the vibrant and much more intimate photo on the right. 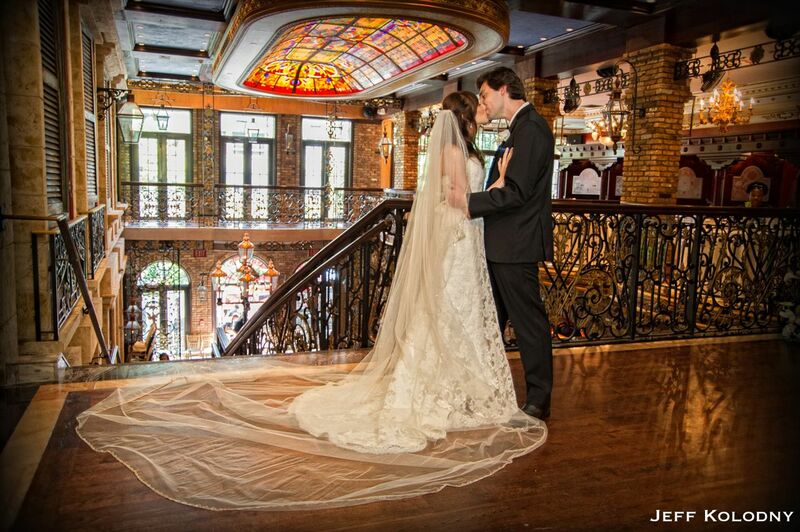 Jenna and Joshua recently celebrated a traditional Jewish wedding at the Cruz Building and it was a breathtaking evening of matrimony. 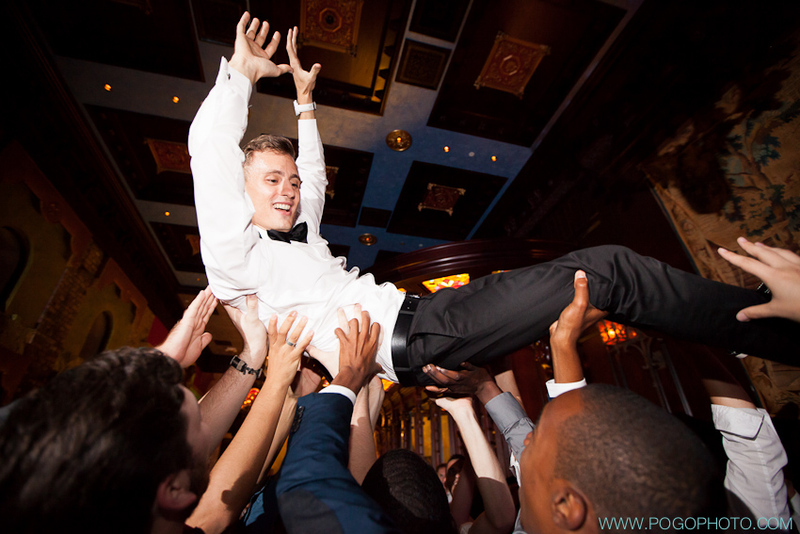 Thanks to Jeff Kolodny Photography, Your Special Day by Joni, Tony’s Flowers, Atlas Party Rentals, Eggwhites, Music Associates, The Event Depot, and Antonio Briceno for making the evening spectacular. Jenna and Joshua spend a moment alone before their matrimonial ceremony. 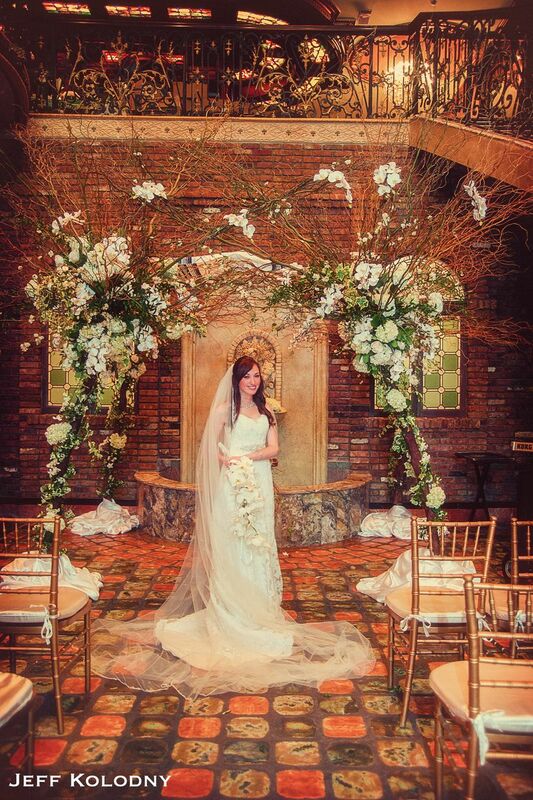 Jenna beneath her wedding arch beautifully adorned with flowers on the first floor of the Cruz Building. 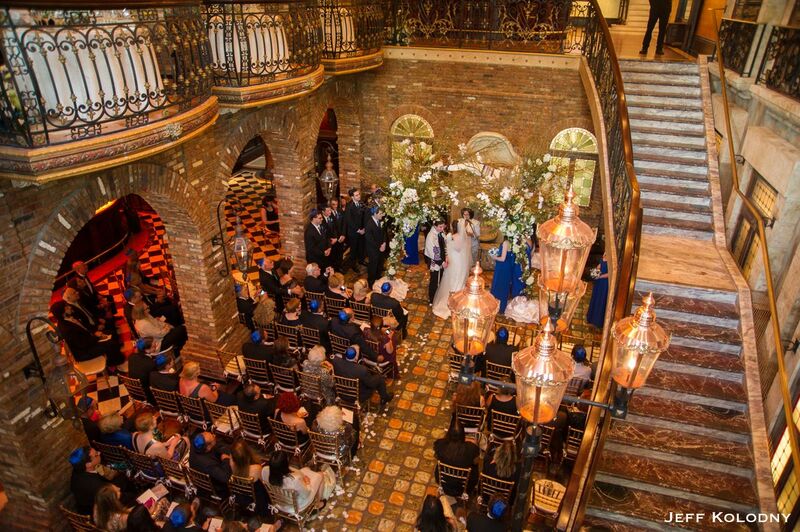 Guests are seated to watch the ceremony as this traditional Jewish wedding at the Cruz Building commences and Jenna and Joshua are joined in marriage. 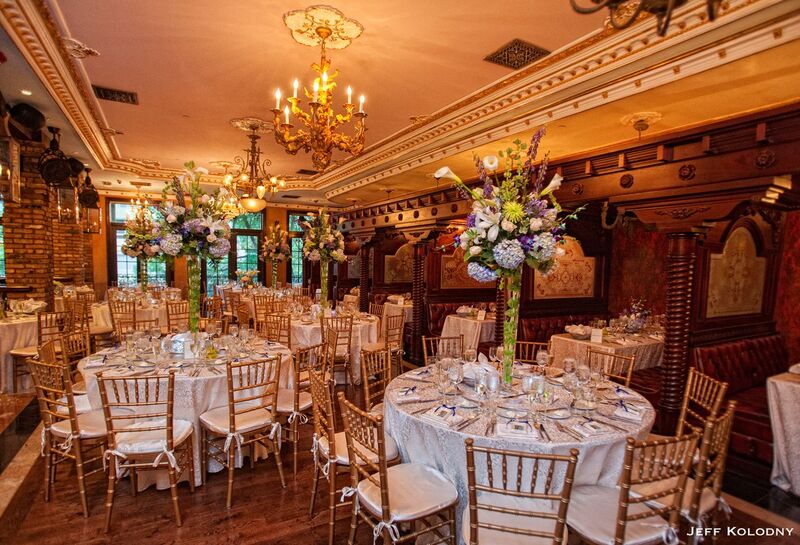 The gold chairs compliment the gold accents on the ceiling of the Cruz Building’s second floor, while the tall floral arrangements add color in this beautiful reception setting.